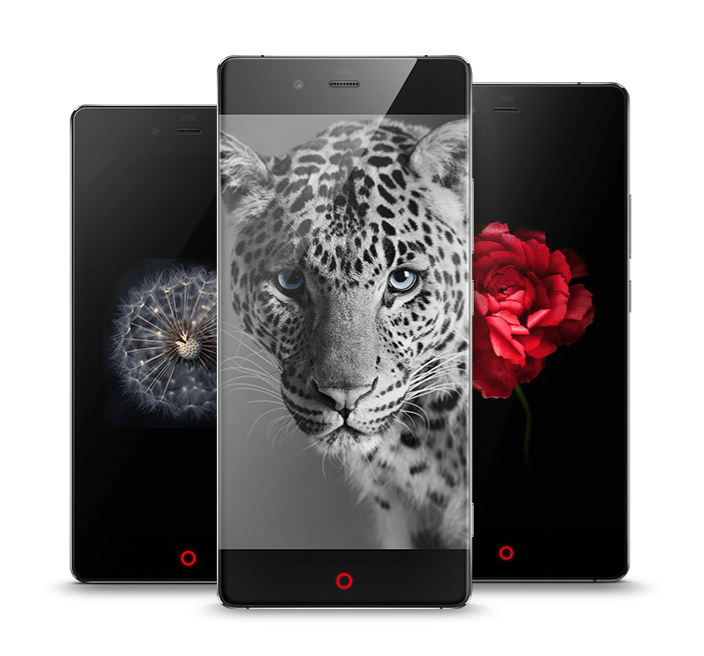 ZTE’s Nubia Z9 flagship is one of the more interesting devices this year. This thing actually has no bezel on the sides, only the phone’s metal frame. This handset also offers rather interesting ‘Frame Interactive Technology’ features which ZTE included in here, and it also looks quite sleek. Nubia Z9 is one of three devices ZTE has announced in their ‘Nubia Z9′ line. The company’s flagship is joined by the high-end Nubia Z9 Max handset, and the mid-range Nubia Z9 Mini. ZTE might announce additional devices soon, the Nubia X8 and Star 3 have leaked recently. That being said, another ZTE-branded devices will launch soon, a new variant of the Nubia Z9. This handset will be called Nubia Z9S, and the only difference between the original Nubia Z9 and the new handset will be in LTE capabilities. Both devices sport 4G LTE connectivity, but the Nubia Z9S will be an LTE-A (Cat. 9 LTE) capable device. What does this mean? 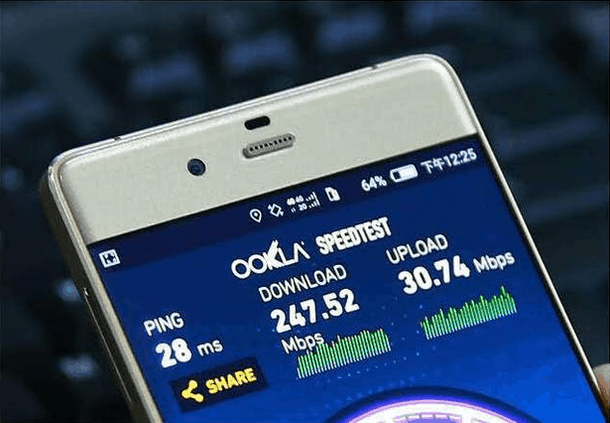 Well, the handset will support download rates of up to 300Mbps, which is quite a bit faster than the regular LTE offers (approximately three times faster). We’ve already seen a leaked image of this device and the SpeedTest app that was running on it, and now we have some additional info to share with you. According to a new report from China, ZTE will announce this handset on July 3rd in Beijing. The report also says that the device will be launched in partnership with China Telecom and Qualcomm, and it’s also quite reliable considering that it’s coming from ZTE’s General Manager, Ni Fei. As far as we know, there will be no differences in the specifications department, and this handset will feature the exact same specs as the Nubia Z9. This means that the Nubia Z9S will sport a 5.2-inch 1080p display along with 3 or 4GB of RAM and 32 or 64GB of internal storage (depending on the version). Qualcomm’s Snapdragon 810 64-bit octa-core SoC will fuel this handset, and the 16-megapixel OIS camera will be available on the back. Android Lollipop will come pre-installed here, and the device will measure 147.4 x 68.3 x 8.9mm, while it will weight 192 grams. The post ZTE To Announce LTE-A Nubia Z9 On July 3rd In China appeared first on AndroidHeadlines.com |.